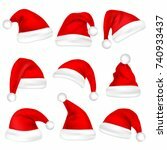 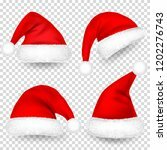 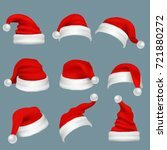 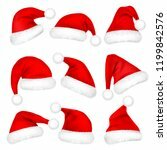 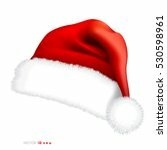 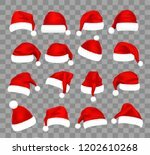 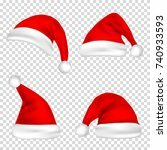 Realistic vector santa christmas hats. 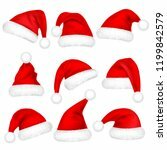 There is four of them in this collection. 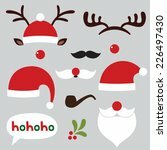 This christmas Vector is in EPS format.